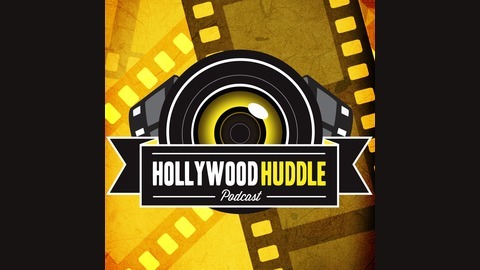 Welcome to the Hollywood Huddle podcast, where we discuss and comment on all the latest and greatest happenings in the entertainment industry, from Movies to Television! 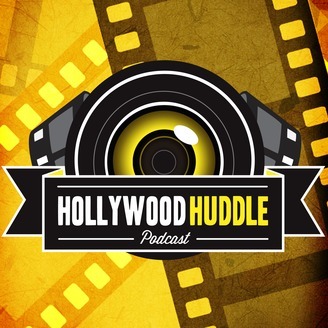 We here at Hollywood Huddle are proud to bring you weekly entertainment in the form our lovely podcast. We hope you enjoy! We are back, but sadly not for long. We are proud to present our last episode before our indefinite hiatus. That’s okay though, because we are going out on a strong note! Remember every movie that came out this summer? We talk about them, and plenty more. Not only that, but we finally finish that superhero movie tournament.